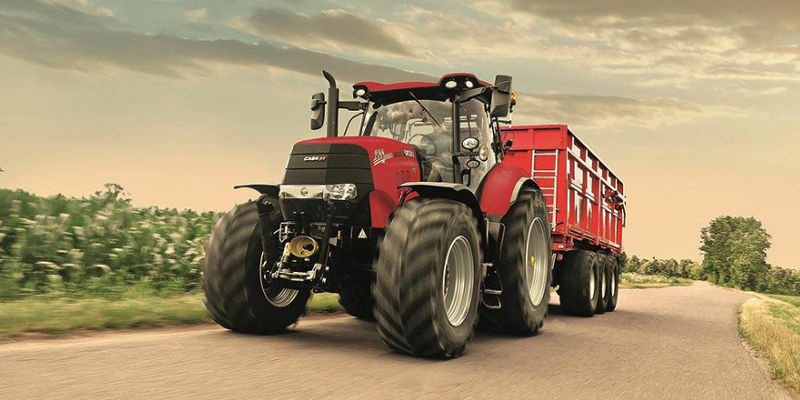 Puma CVX is a renowned range of top-quality tractors. They’re built in Austria to deliver an outstanding performance you can rely on. Highlights of these tractors include their continuously variable transmissions as well as their advanced FPT engine technology. With seven variations to choose from, it’s easy to find a model that meets your requirements. You can find tractors for sale on AgriMag. Case’s cutting-edge continuously variable transmissions contribute to their economic fuel consumption. Case is responsible for leading developments in CVT design. CVT technology makes transitioning from standstill to a speed of up to 50kph effortless. The DKT double clutch system takes the performance of these tractors up a notch, and the Active Stop feature makes it possible to use the throttle to take off from a complete halt, even on inclines. Not only do these tractors offer you reduced running costs, they’re also easy to operate, which means increased efficiency when it comes to task completion, while their intuitive operating system sets these tractors apart from the crowd. They are suitable for operation by casual employees as well as by full-time operators. 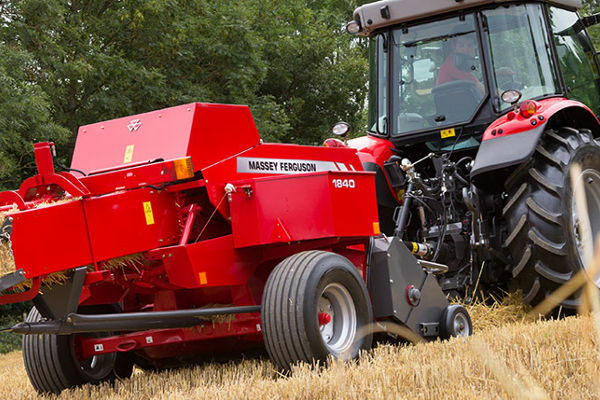 The Case IH AFS systems optimise efficiency for increased productivity. These systems make it possible to control a range of ISOBUS Class III compatible devices with enhanced accuracy. 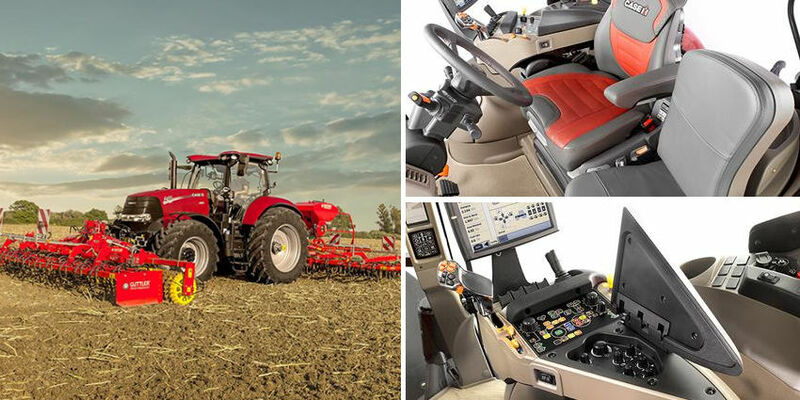 A comprehensive selection of guidance solutions is available for these tractors. The available AFS Pro 700TM monitor also plays a role in precise and efficient task completion. The Headland Management Control II – HMC II is a useful feature that reduces driver fatigue while boosting productivity. 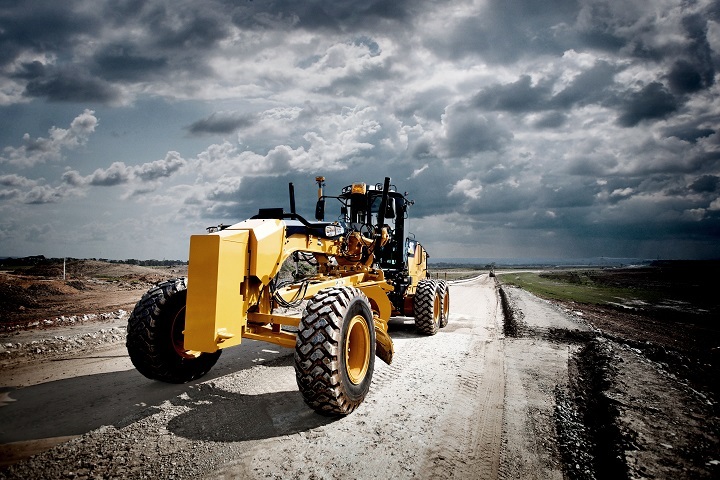 The Puma CVX is available with a suspended front axle that offers improved comfort levels. This suspension also contributes to a smooth ride. The improved ride quality helps to create a pleasant work environment, which enhanced productivity, and the available ABS system contributes to safety when you’re travelling on the road. This feature is available with the Case IH Puma CVX. Another reason to find these tractors for sale is their impressive hydraulics. They offer an oil delivery rate that reaches 170 l/min, which makes them capable of tackling heavy duty tasks. They boast a maximum hitch capacity of 10 463kgs. The Puma 150 CVX is equipped with 6 700cm 6-cylinder engine, which delivers 121kW of power at 1 800 to 1 900rpm. The maximum engine power increases to 140kW with power management. The peak torque for this model is 700Nm at 1 500rpm. The maximum torque with power management is 805Nm at 1 500rpm. This model has a fuel tank capacity of 48 litres. The 150 CVX is equipped with a CVT as standard which has a powershuttle and integrated creeper. At the top of the range, the Puma 240 CVX is equipped with a 6 700cm 6-cylinder engine, which delivers a maximum engine power of 192kW at 1 800 to 1 900rpm. The maximum power output for this model increases to 199kW with power management. The 240 CVX has a peak torque of 1 100 at 1 500rpm, which increases to 1 160Nm at 15 00rpm with power management. The fuel tank capacity for this model is 48 litres. It’s equipped with a continuously variable transmission with a standard powershuttle and integrated creeper. From start to finish every aspect of the Puma CVX is designed to exceed your expectations. Manufactured by Case, these tractors won’t let you down when the going gets tough. If you want to add a capable machine to your operations, you can find tractors for sale online.